The IMFN is pleased to present you with a variety of interesting recipes that come from all corners of the globe. 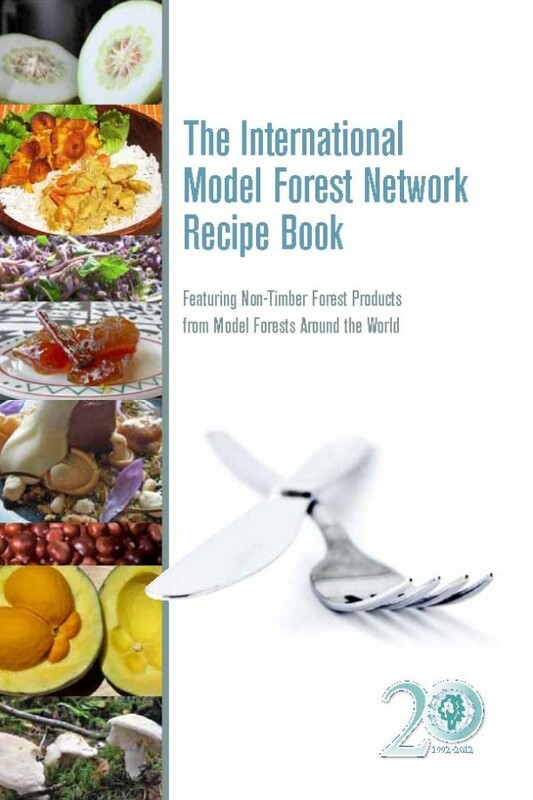 Each recipe includes at least one non-timber forest product (NTFP) that is found in the associated Model Forest. 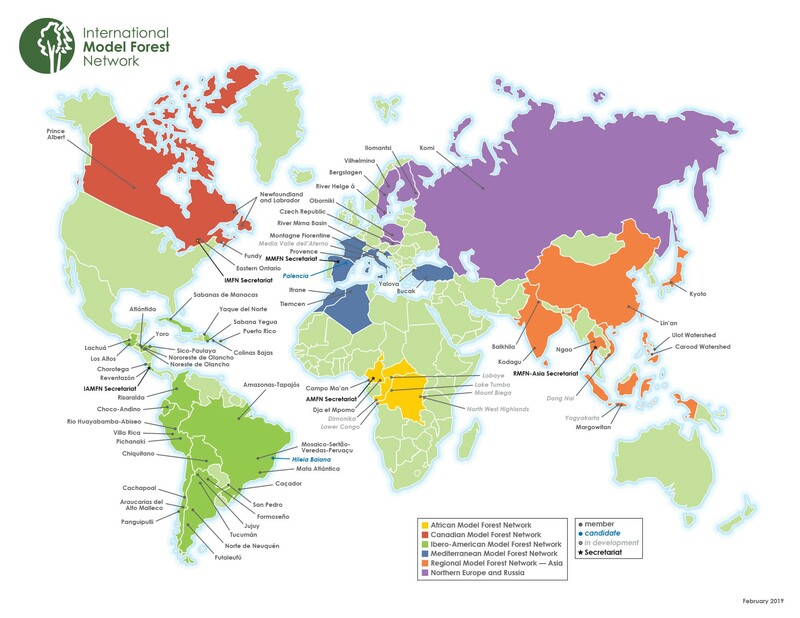 Experiences from the Canadian Model Forest Network. 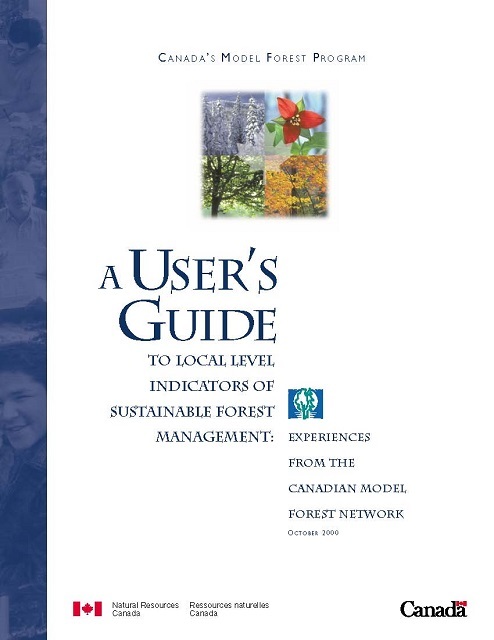 The guide describes each Model Forest’s approach to initiating a program on LLI, selecting indicators, gathering data, and using and reporting on indicators. The IMFN held its 2011 Global Forum on March 24-27, in Burgos, Spain. The triennial meeting gathered 225 participants from 32 countries, including Africa, Europe, Asia and the Americas. 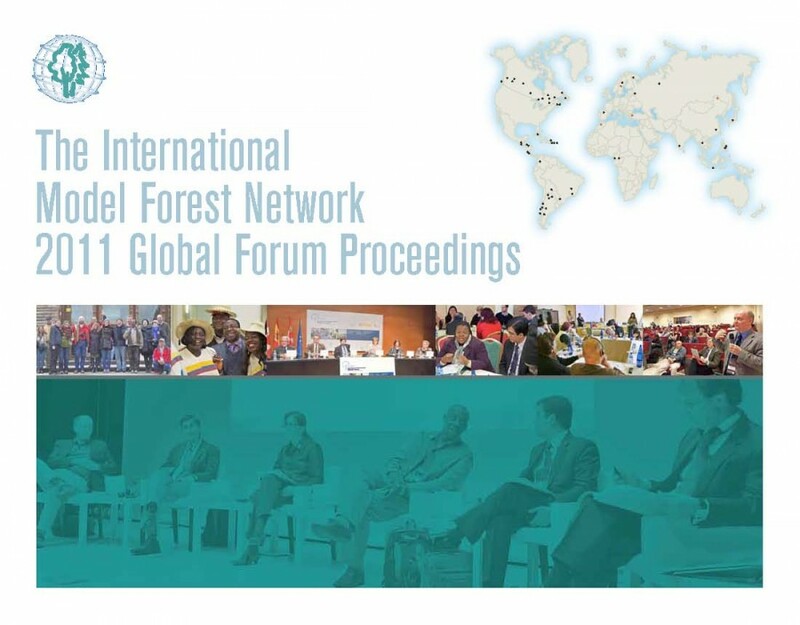 A key innovation of the 2011 Global Forum was the development and sponsorship by the IMFN and its host partners in Spain of an International Symposium on Ecosystem and Landscape-level Approaches to Sustainability. The Symposium preceded the IMFN Global Forum and was attended by approximately 400 participants. It was co-organized with FAO, CBD Secretariat, CIFOR, and IUCN. 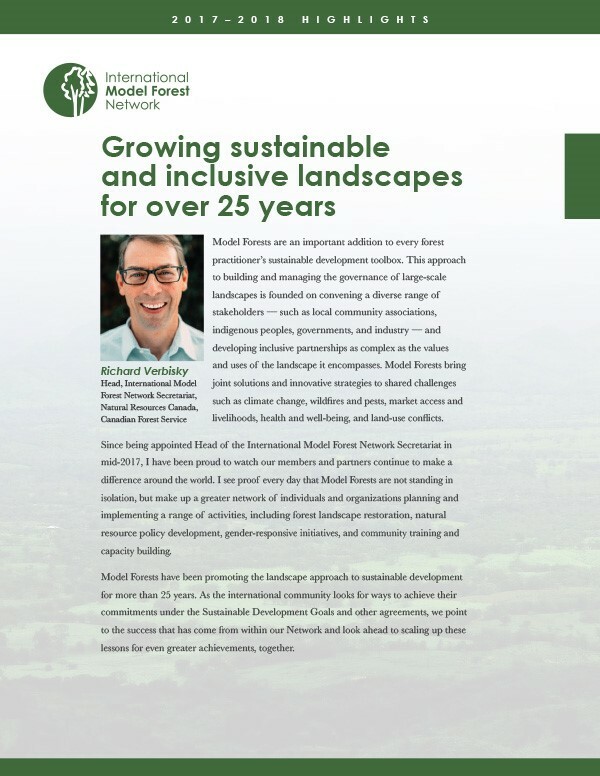 It offered an exceptional opportunity for Model Forest delegates to share their experiences and learn from like-minded organizations and approaches. In addition, through these joint events the IMFN was able to substantially increase its visibility and profile with external partners and audiences, particularly in Europe.